With summer on the way I can smell holidays in the air. I can smell the beach, late lunches by the beach, cocktails and lazy Sunday afternoon naps. Oh who am I kidding? 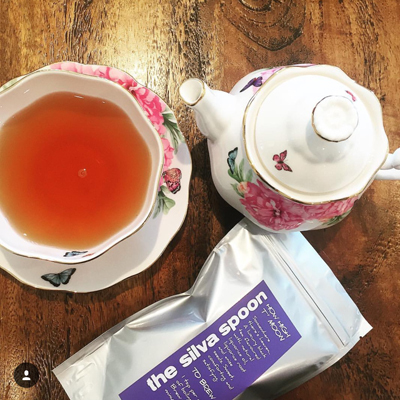 With an active 6 year old and cheeky 1 year old all of the above is never too relaxing with kids in tow or often possible. This summer I’ve found my own little piece of heaven that I can enjoy easily at home day or night. So what on earth am I rambling about? 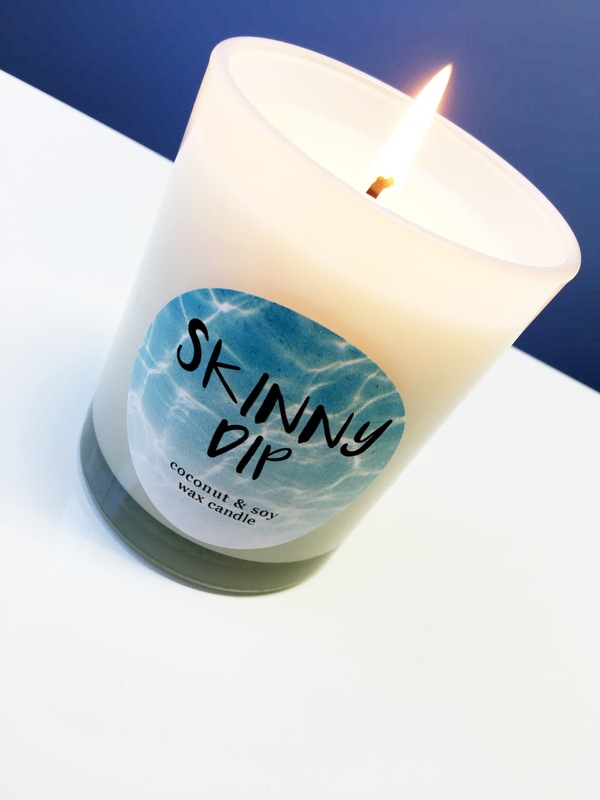 It’s a cheeky new limited addition to the Hyams Beach Candles family called ‘Skinny Dip’ and just as the name suggests it’s cheeky, flirty and fun but very PG. 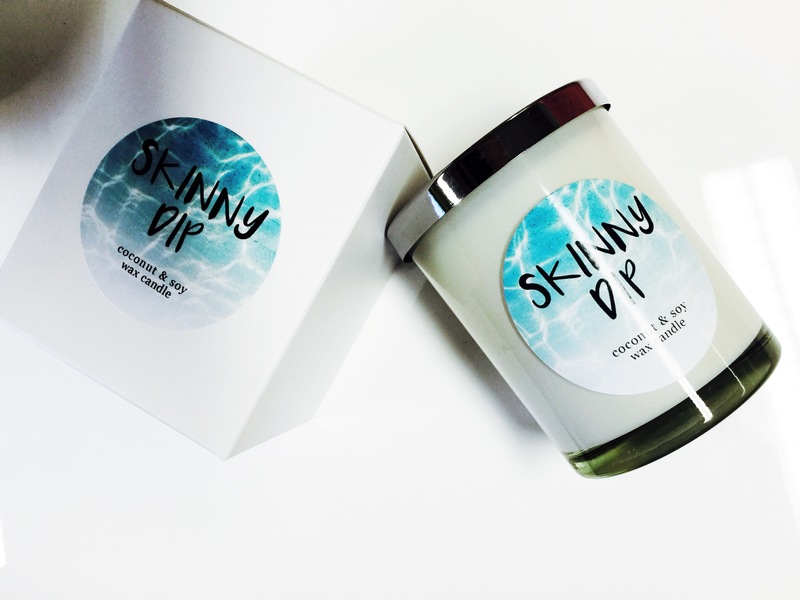 Skinny Dip smells like summer, it’s clean and crisp with a hint of mens cologne. It’s unquie scent instantly transported me the second I lit it I could feel holidays getting closer and relaxing days ahead. 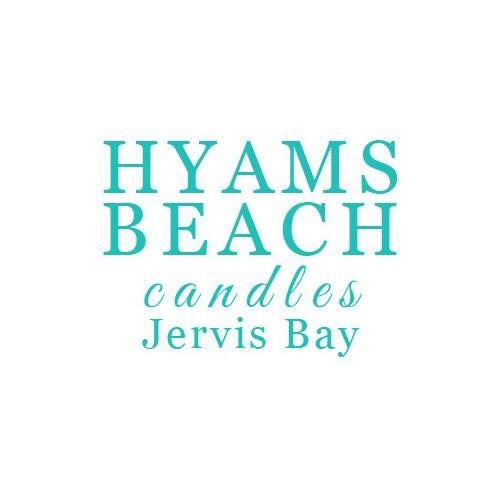 The scent is very unique compared to all of the other Hyams Beach Candles however like all of their collection it has a smell that lingers long after you have finished burning it and is made with the same delicious soy coconut wax you’ve come to expect from Hyams Beach Candles making it burn beautifully and evenly. The unique scent is my new favourite and one I’m giving Hyams Beach Candles big snaps for, the timing with summer holidays is perfect. 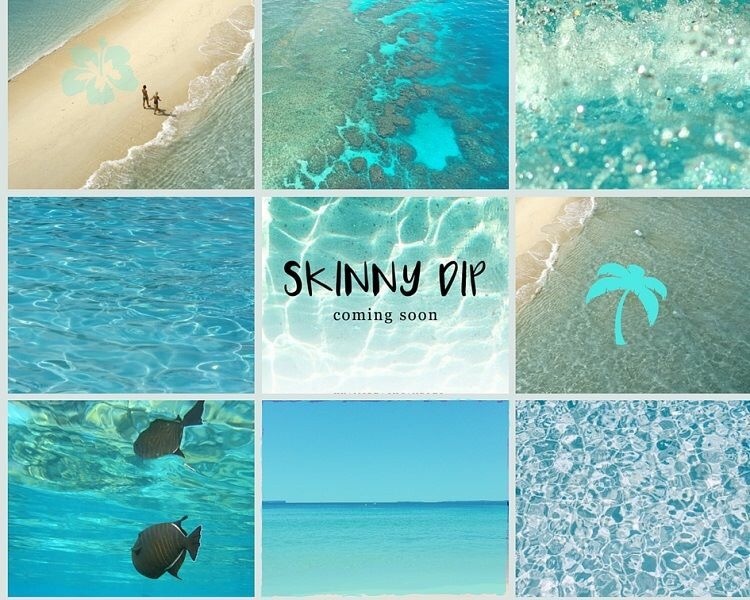 Skinny Dip is a ‘must have’ this summer and while I may not be pool side in St Tropez sipping cocktails smelling this gorgeous scent while watching my two jump on the trampoline while enjoy a glass of bubbles was pretty darn perfect. 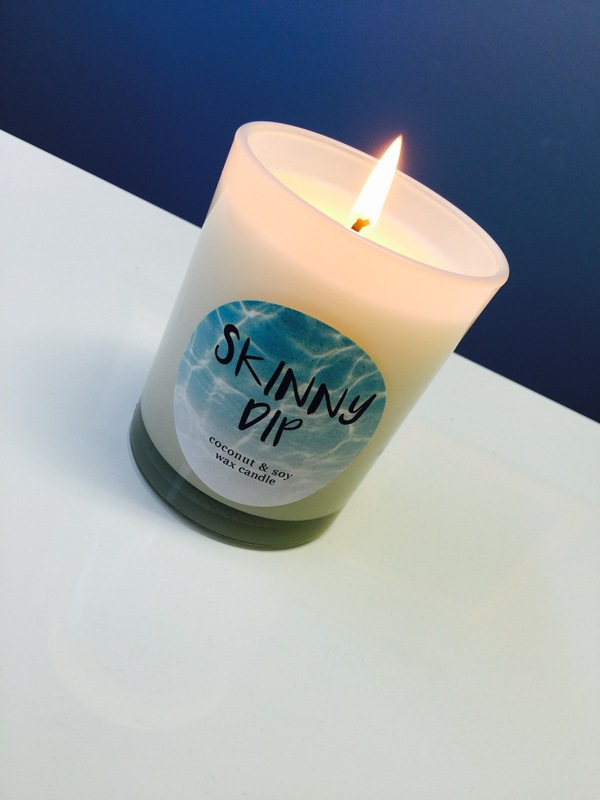 Would you like to win your own Skinny Dip candle to burn at home? One lucky reader is going to be creating their own gorgeous summer memories with this fab candle. For a chance win simply share with 3 things you think of when you think of summer? Something a little bit cheeky is “Skinny Dip” Special Edition coconut & soy wax candle from Hyams Beach Candles. A gorgeous crisp fragrance that oozes coastal breeze, hints of freesia and freshness just like that uninhibited feeling of dewy skin just after a swim, (skinny dip) at the beach. You’ll feel like you’ve stepped out of the most fragrant shower of clean perfumed water from the sky. Re-mindful of an expensive men’s aftershave. Ready for some bubbles with Damn Fine Wine ? Summer makes me think of these 3 things: good times with my friends, evening walks with mr 2 after dinner and yummy refreshing cold beer!! Sun, swimming and stone fruit. Beach time fun of course! 1. The beach: swimming, sunbaking and relaxing with family! 2. Fashion!! Short summer dresses, strappy sandals and wavy hair! 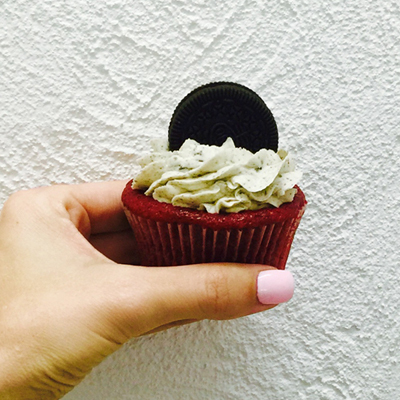 3 things you think of when you think of summer? 1. The beach – sorry, I know it’s cliched and obvious but it’s true. I love the beach, sun, surf and sand, all of the above are best enjoyed when the sun is shining and the weather is hot! 2. Adventures, this is the time of year we always went on Holidays and discovered new places, foods, activities etc. 3. Spending time with extended family and long lost friends! I think of sun, fun and family. Everyone wants to get out from hibernation and spend time together. The sun makes you want to get outside and have fun, with the family. Sun, head to the beach for fun with the family. Fun, have a bbq with the family on those longer, sunny Summer nights. Family, everyone’s happier and more fun when there’s sunshine!